Ten or twelve years ago a manufacturing facility might have had only10% of its motors operating with a VFD (variable frequency drive). As technology advanced and VFD's got less expensive you're likely to see up to 75% of motors being run with VFD's in that same plant. With the rising use of VFD's comes the rising awareness of the phenomenon of "shaft current". AEGIS has some great literature on this and sell a grounding ring that we use to discharge the circulating currents that damage bearings. I have a repair shop and when a motor comes in for repair or rewind we make it a practice to ask customers if the motor is run with a VFD. 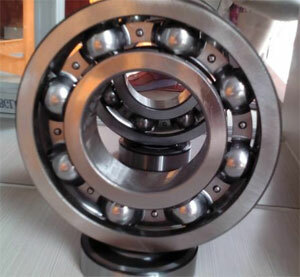 If it is we will cut the bearing races and look for evidence of EDM so we can address it prior to assembly if needed. 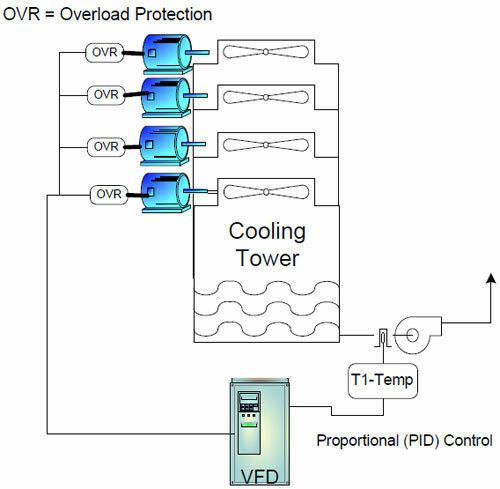 A MV VFD is often physically larger than a comparable-power LV configuration. In part, this is because internal clearances have to be greater to prevent arcing faults. Also, the components related to the voltage level are typically larger in the MV VFD, requiring more room to mount. 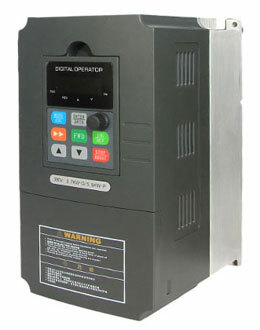 MV VFDs are - almost exclusively - three phase connections both upstream and downstream from the variable frequency drive. 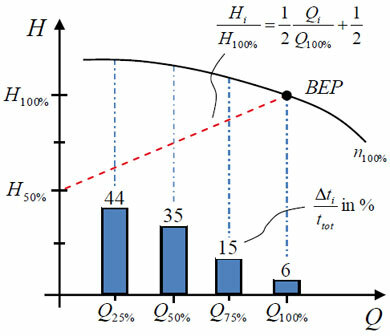 Although a LV VFD can be similarly connected to three phase, there are a large percentage of LV VFDs that are single phase devices (either upstream, downstream, or both).